My son is a picky eater. He does not like Chinese food that much other than a few exceptions. 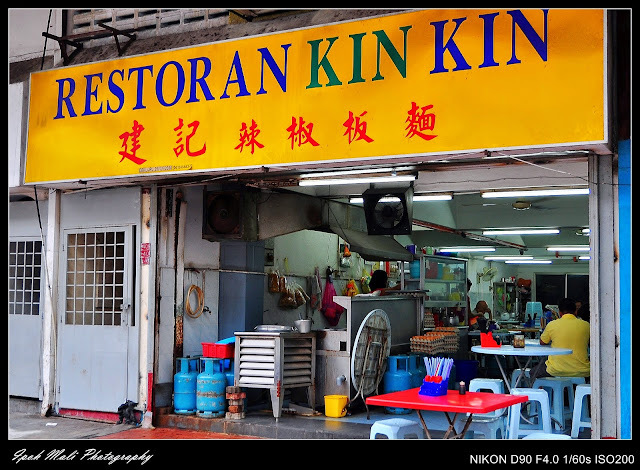 So when he pestered me to go for Chilli Pan Mee, I went along and brought him to Restoran Kin Kin, the originator I believe of this absolutely delicious Chinese noodle dish. 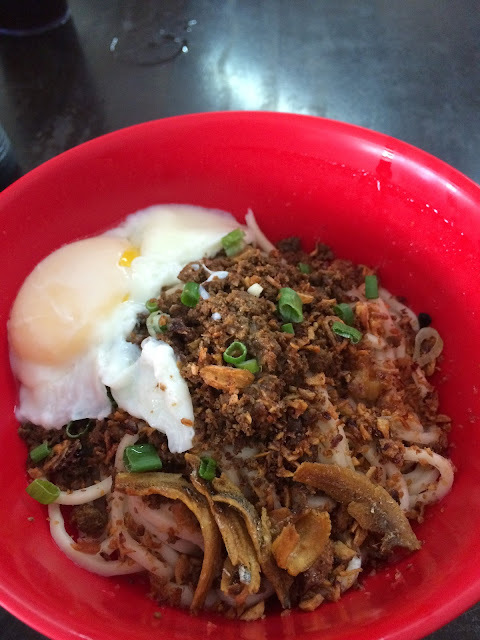 The originator of the Chili Pan Mee. 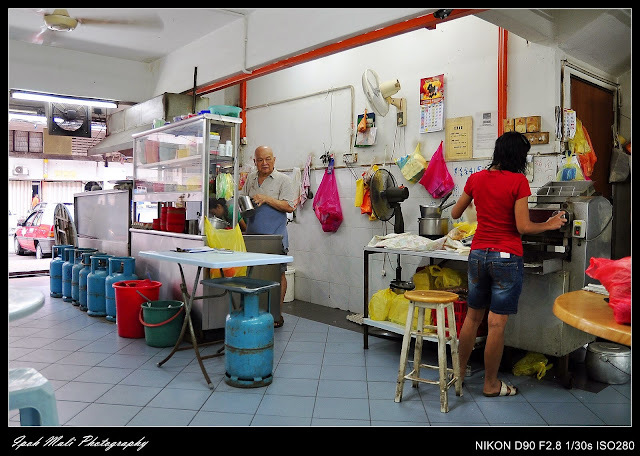 The uncle who manages the restaurants. His other two sons are now overseeing two other branches. What's missing here is the dried chili paste. Mixed it all up and it will look like a plate of spaghetti.